Continued, A short dev post about a tiny stealth game in http://pico-8.com. For something I'm just slowly making for fun on the side of my side-side projects it has been fun to isolate scope so heavily. Here's a short update of how it's going. I had a short break from working on this, while waiting for pico-8 0.1.4. In the meantime I had finished blocking in all the details of the narrative and how that all ties together. I planned a lot of levels on paper and graphed out some ideas for overall structure, and I've done a lot of other stuff that would spoil things if I posted about them at the moment. Here's a less spoilery, vague, outdated graph diagram before I talk a bit about what I've been doing here. fix iconutil El Capitan "Unsuported image format"
Just a short post with a really obscure error from iconutil, after an El Capitan upgrade. As mentioned, I am making a small stealth game in http://pico-8.com. I've made quite a bit of progress today so here is a short gif. I now have all the systems in place, and can move on to finishing out the levels and narrative, and higher level ideas. Read more below for the gif and more info. Making a small stealth game in http://pico-8.com. You should check out pico-8, it's really great. 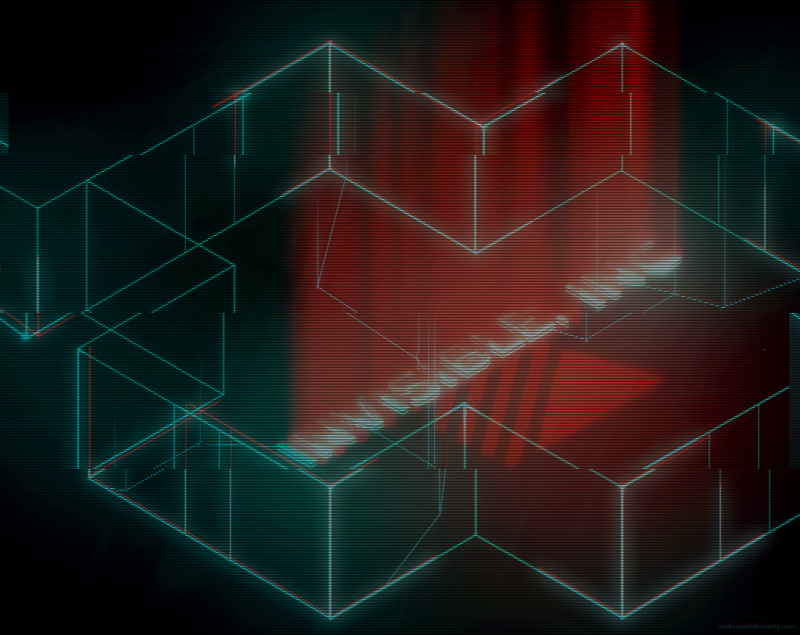 James is one of the designers on Invisible, Inc - An excellent turn based procedural stealth game that's coming out in a few days. You should definitely consider picking it up - Klei games are usually well worth the time. While he was streaming some of the hardest game mode, I decided to make some fan art for the game. It's a really quick sketch, so it is what it is! Enjoy! A title with two meanings, what have we here! Recently I wrote about Haxe from 1000ft, which looks a the way Haxe fits together, how it's flexibility makes it difficult to explain, and how an onlooker might better understand it. This post is a follow up, and discusses what happens if you were interested in using Haxe for something, and were curious about the entry point from a user perspective. To tackle the basic usage and understanding of the Haxe environment, we will write an example command line tool using Haxe. This is a continuation of a series on Haxe itself, which you can find all related and future posts under the “haxe” tag. I often run into people confused as to how to use Haxe or, where exactly it fits into a project pipeline. For the newcomer, Haxe is a high level modern programming toolkit that compiles to a multitude of languages (c#, c++, java, js, python, php, etc). You can visit Haxe.org for a closer look - in the mean time, here is a broad strokes view of what Haxe is and can do. Some new icons I have been making for Drifter!